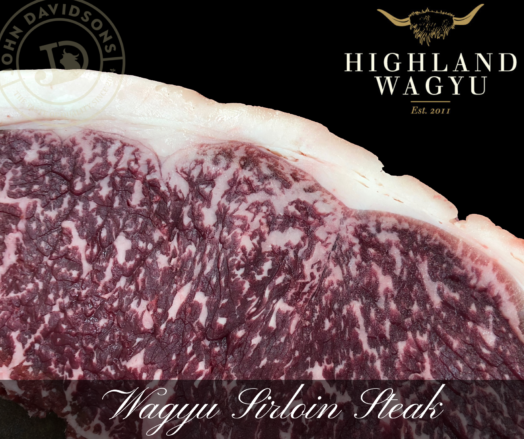 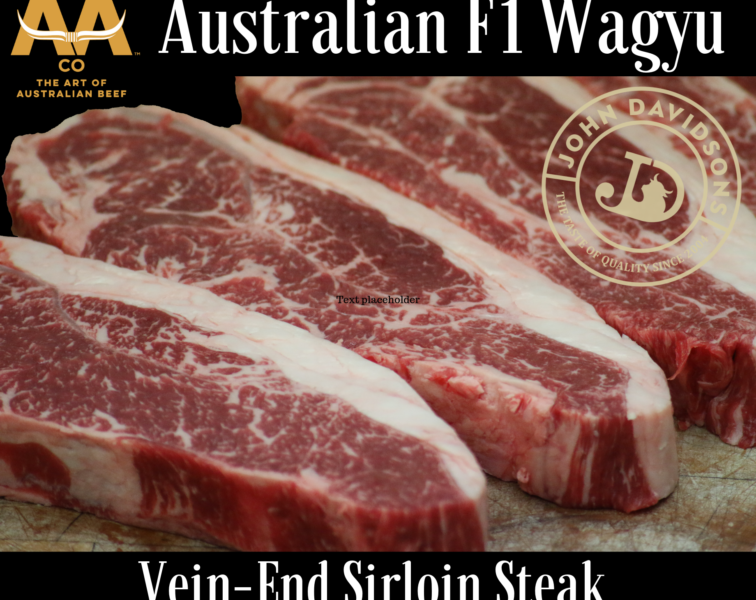 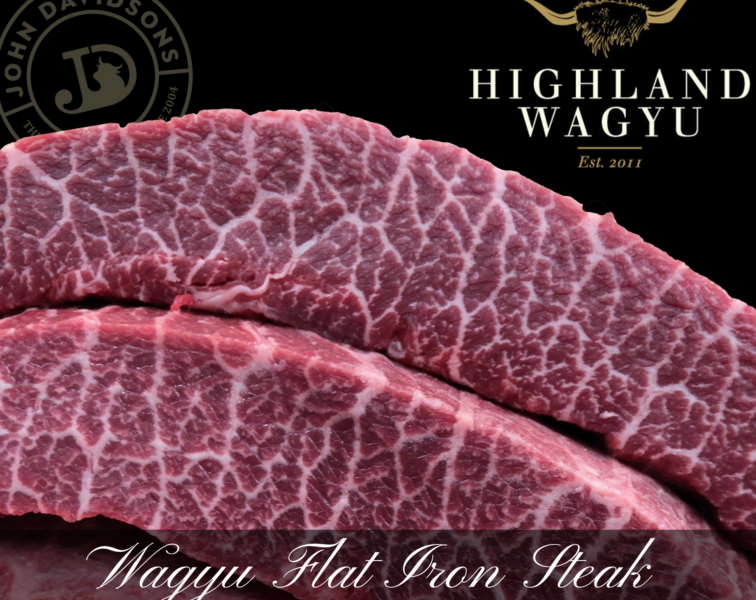 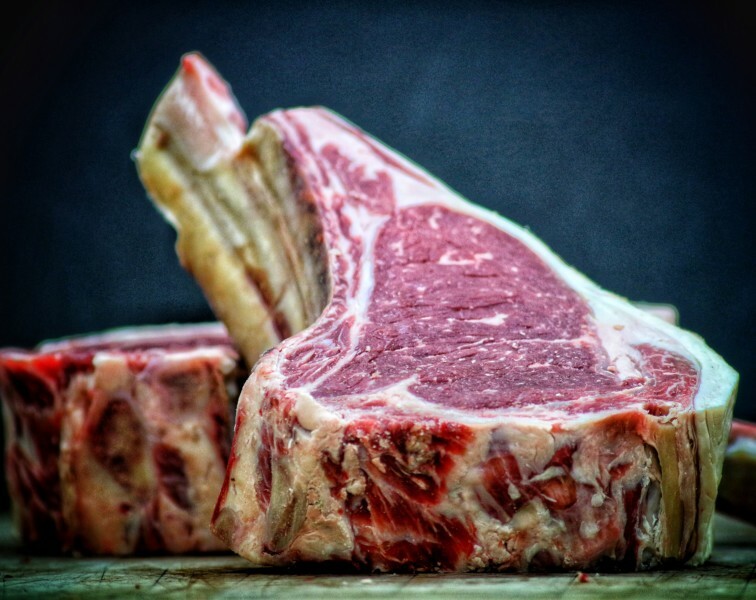 Wagyu Sirloin Steaks from Highland Wagyu.. As one of the 'Big 4' Steaks the Highland Wagyu Sirloin Steak is probably the most sought after with it's high concentration of time aged marbling and great fat to meat ratio. 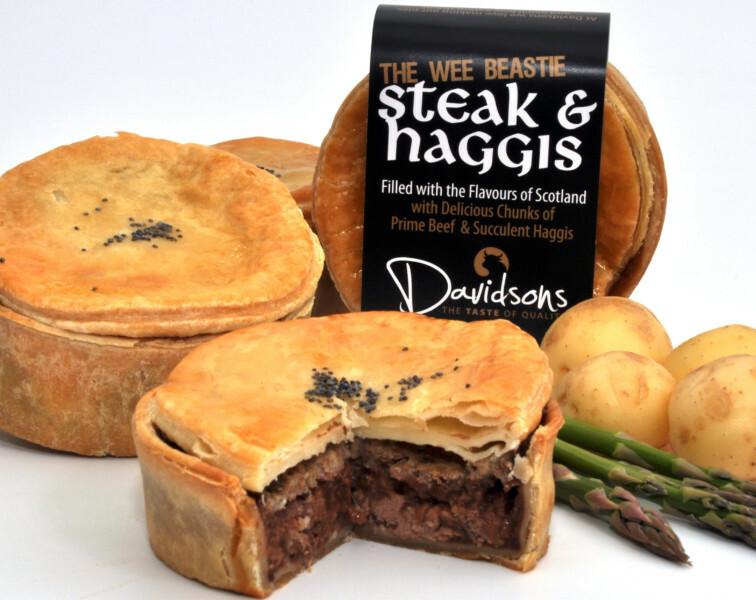 The rich buttery soft fat associated with these incredible animals is simply divine. 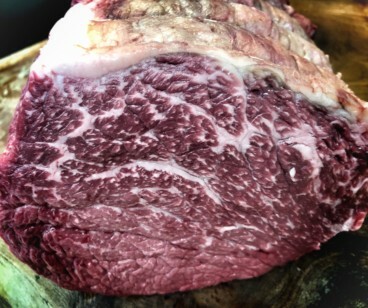 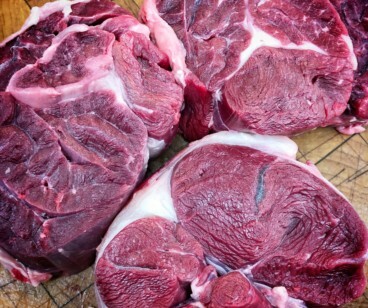 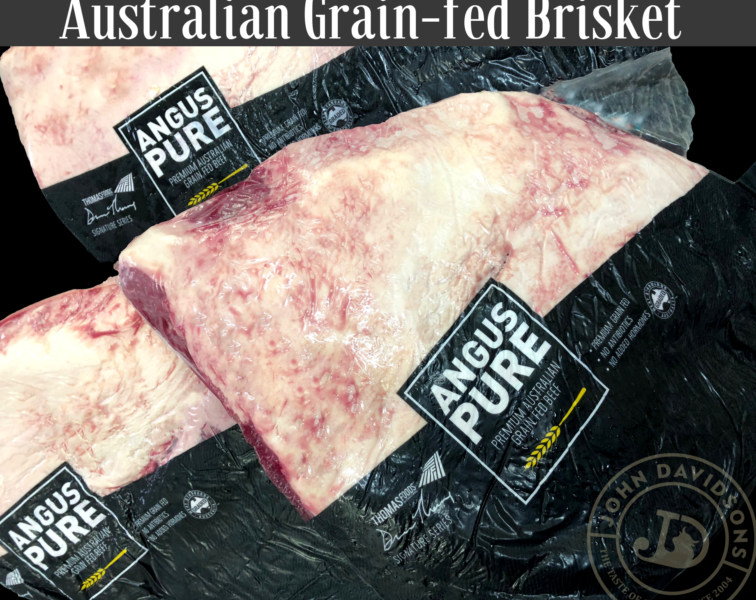 As you cook your steak you can see the vast array of fat speckles melting away to produce a steak of epic proportions, suited to the most seasoned Steak aficionado.